You can find all information about Capturesco (Alfresco Scanning tool) on this page.. starting from the current release guides, to future plan for this capturing tool… Feel free to contribute and add your comments. Currently on my Caputuresco still didn’t target the end user directly, so until now I am not planning to release a setup version for it because I want to concentrate more on the software itself. If you have any comments feel free to add them. The new Capturesco 2.0 1st images with the new logo, what do you think? HI, I’m having some problems uploading big files, The WS have problems with the size of files? what I can do? Using visual c# 2008 express edition, alfresco 3.2r enterprise and 3.1 enterprise with the same error. 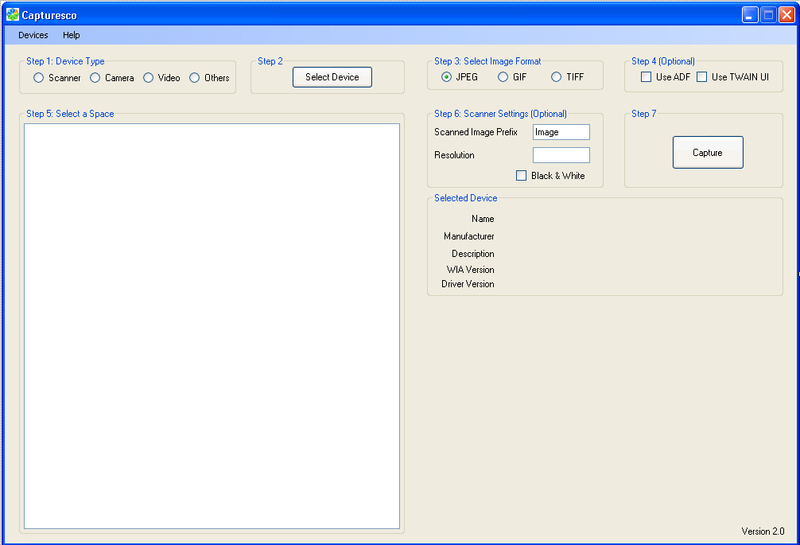 what forms a need to change the configuration i have install visual 2008 espress edition in other pc client to modify the forms , but i dont know what from change ??????? 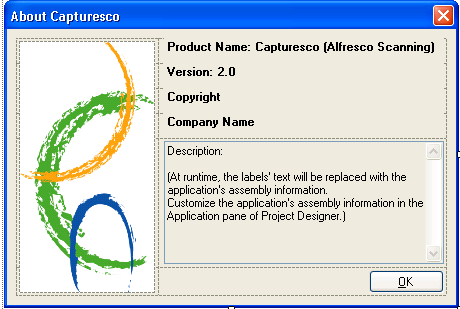 Are you continuing development on Capturesco? If so, please contact me. I am interested in adding features, and would rather cooperate than duplicate effort. I have no idea how I should install your add-on. Is there any installation-help or howto? I reinstalled Alfresco Community again, I rebuilt the solucion in both Debug and Release environments and now everything is working fine. I have tried to run capturesco from Release folder of Bin from Twain. It is asking for username and password. I tried with alfresco credentials and as well as admin admin. But it is not working.. Please let me know.